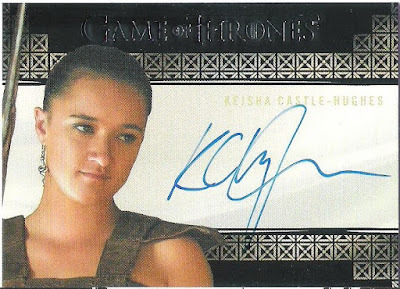 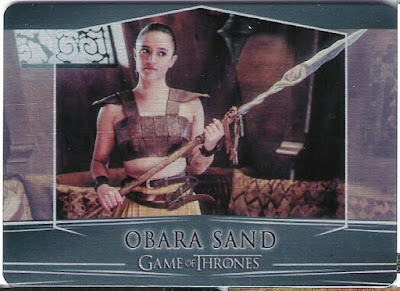 She was great in her first film, Whale Rider. 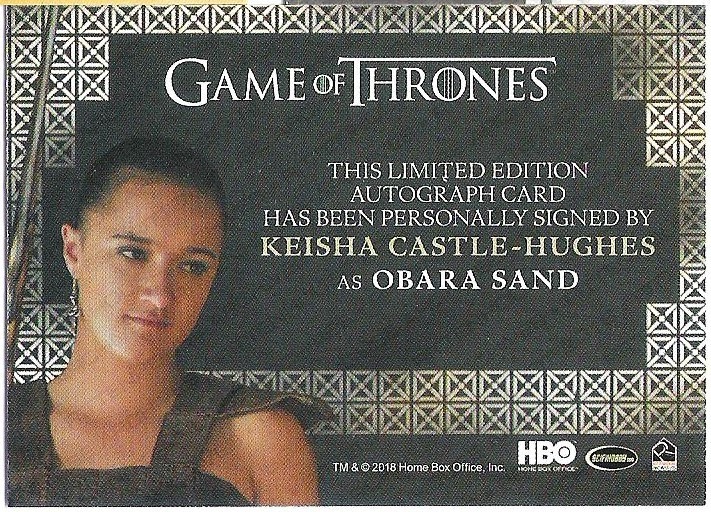 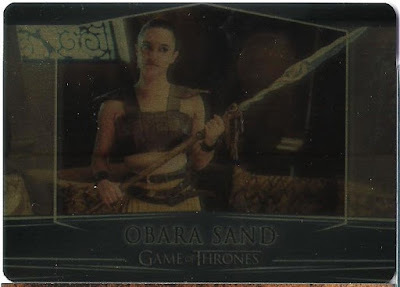 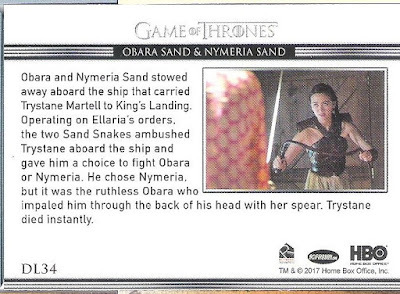 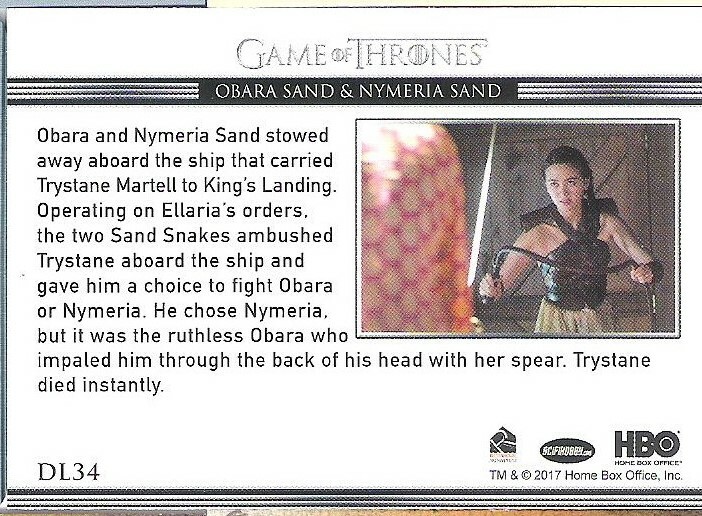 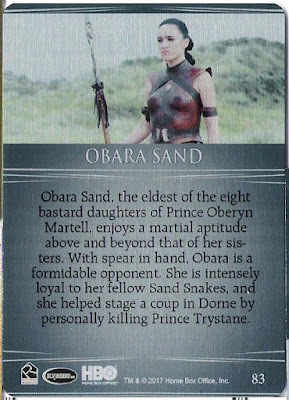 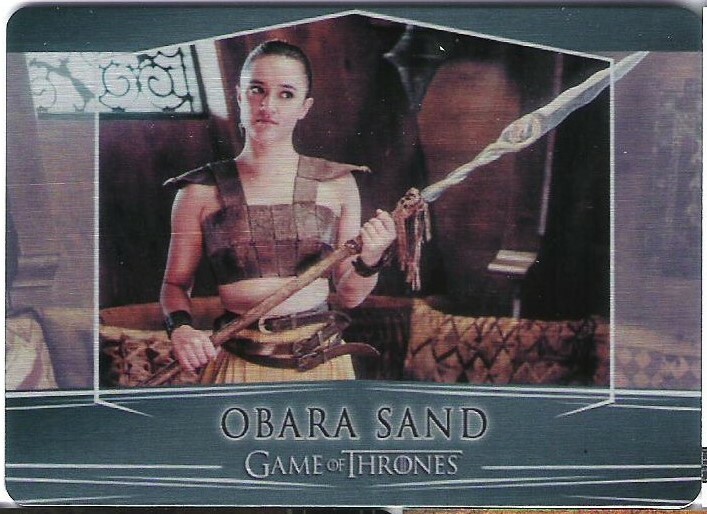 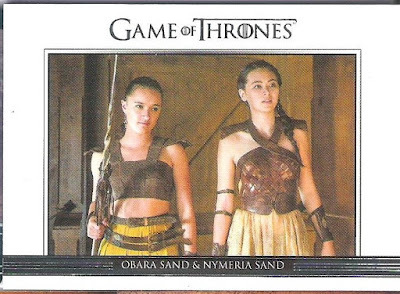 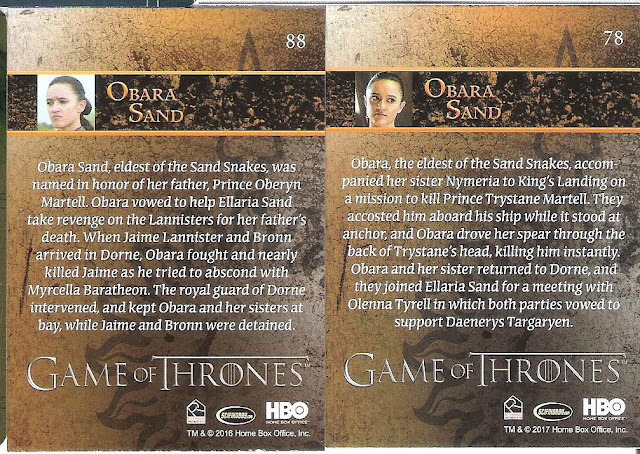 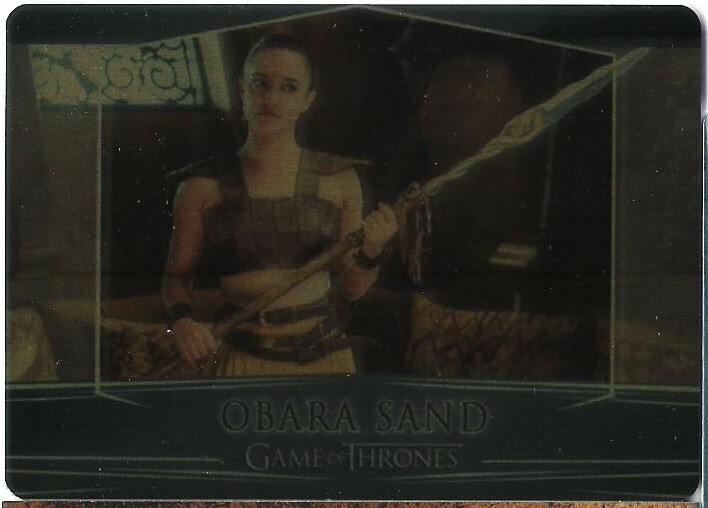 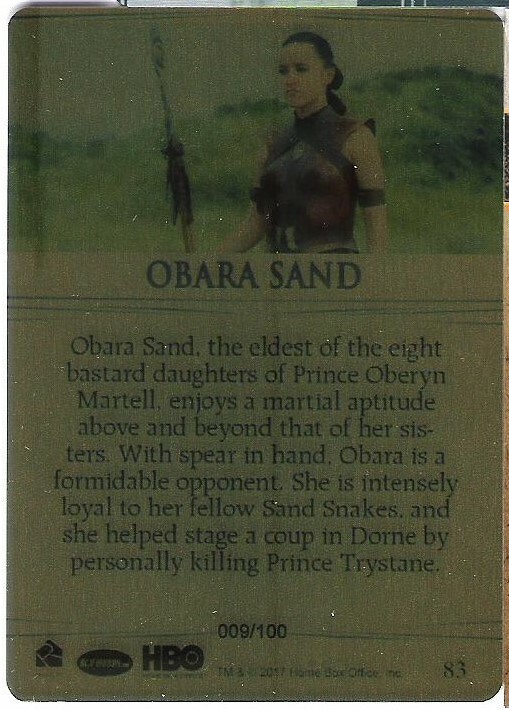 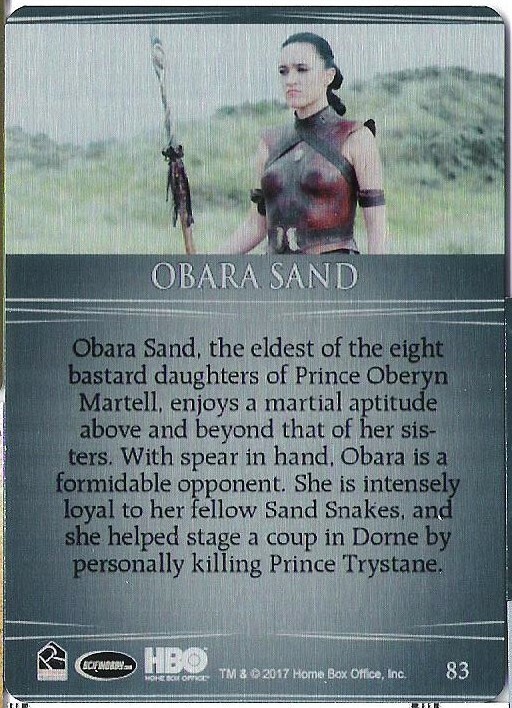 The Sand Snakes are awesome! 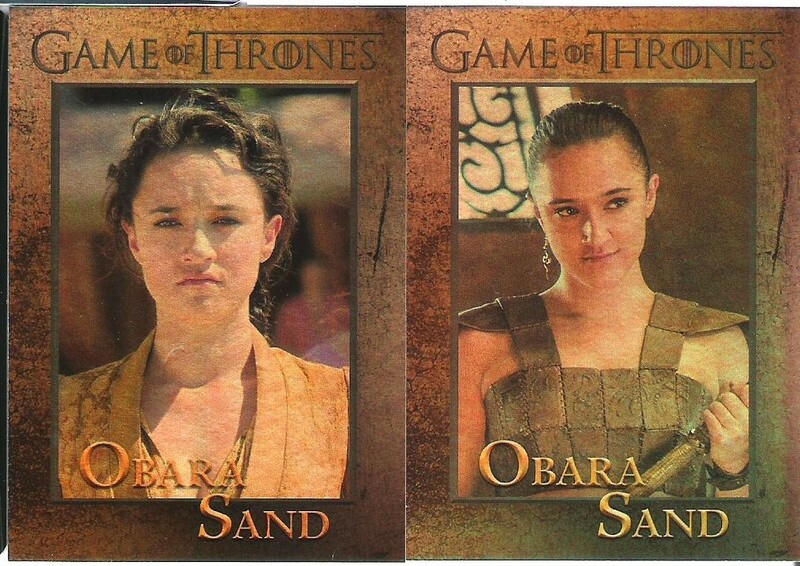 Some of my favorite characters on the show. If you get the chance to watch the show, I'd highly recommend it. 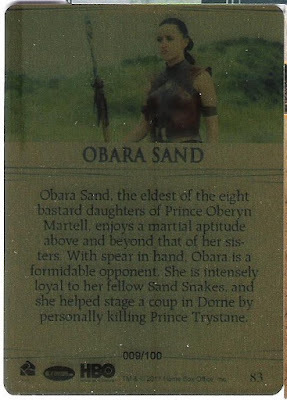 It's one of my favorite shows of all-time.